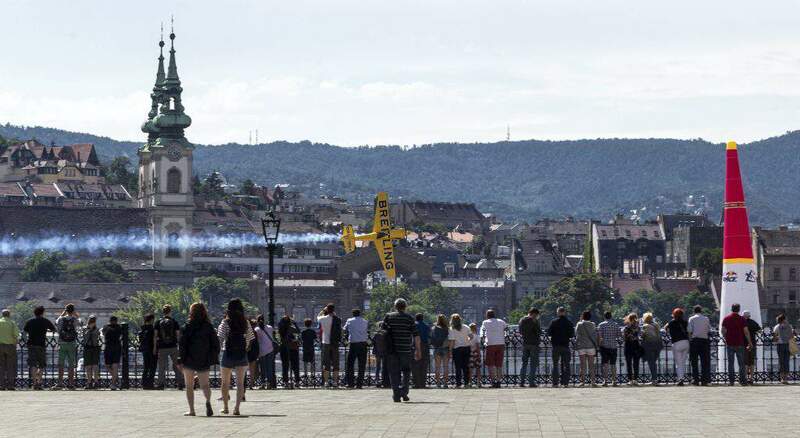 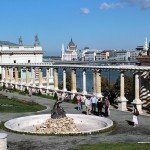 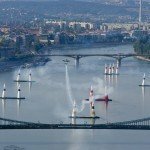 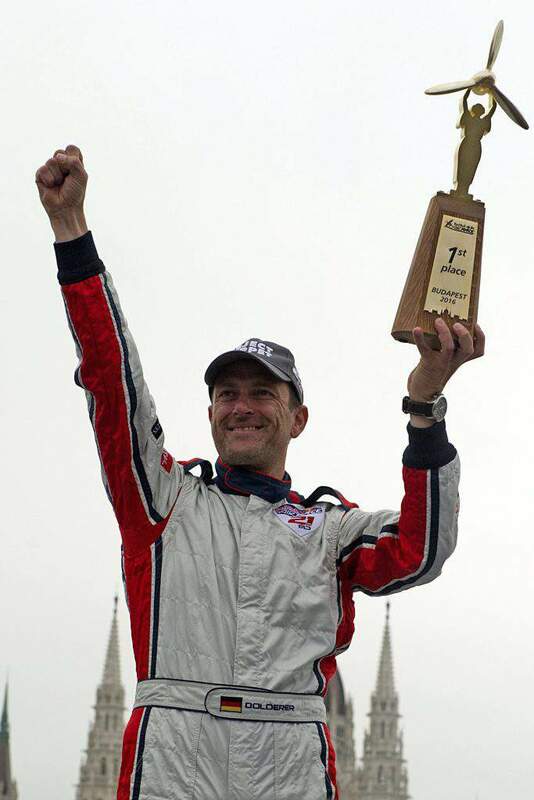 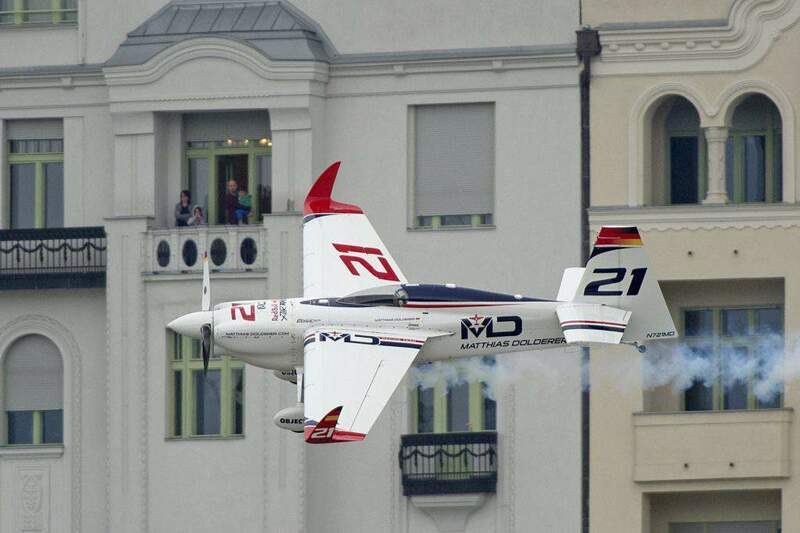 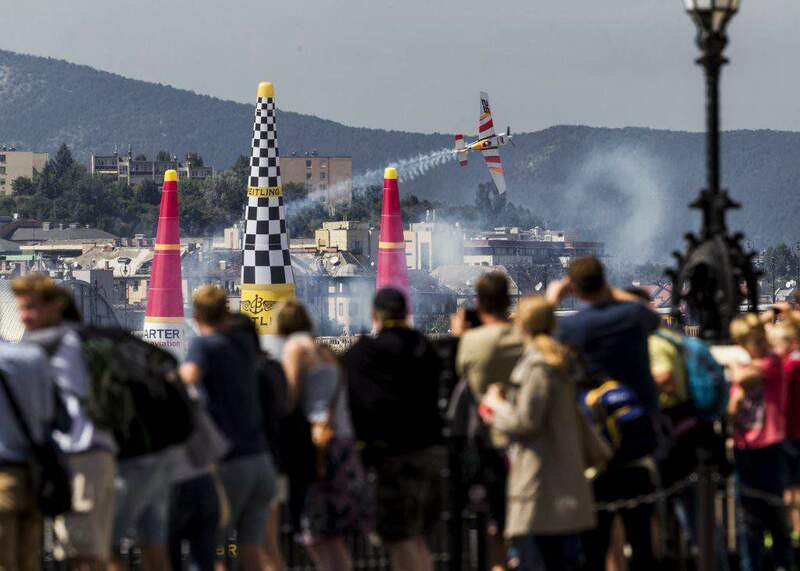 Budapest, July 17 (MTI) – The German pilot Matthias Dolderer won the Budapest leg of the Red Bull Air Race World Championship on Sunday. 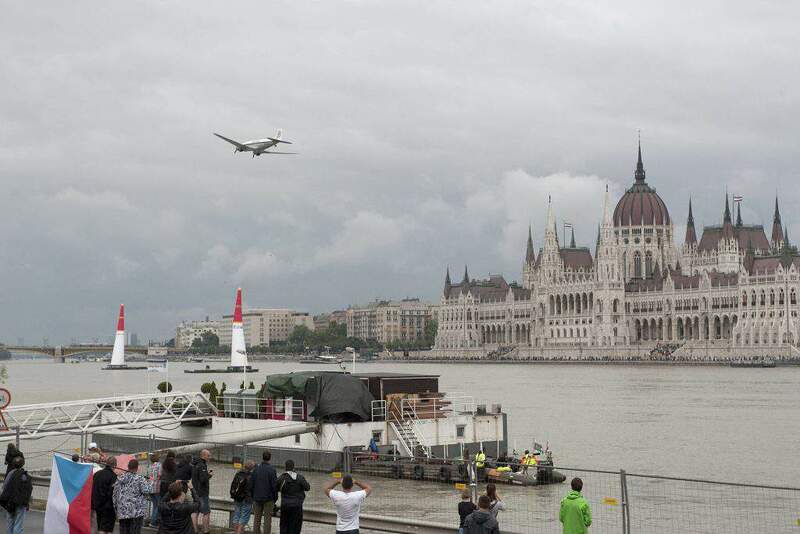 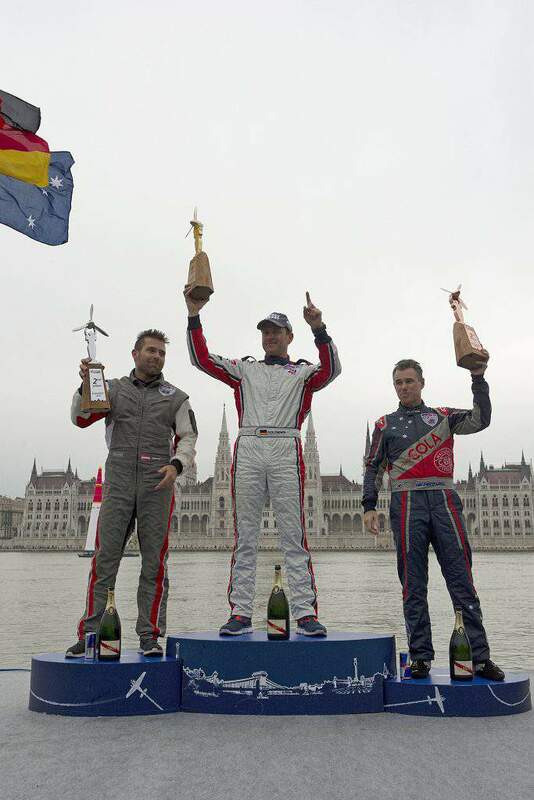 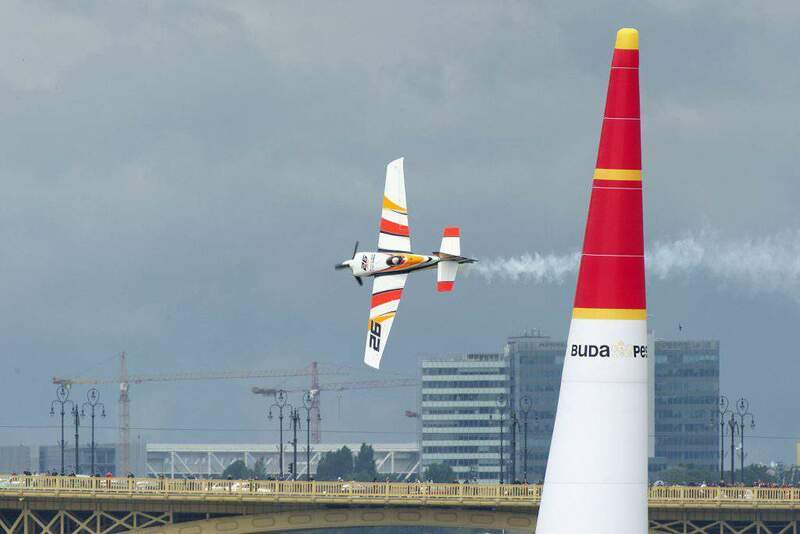 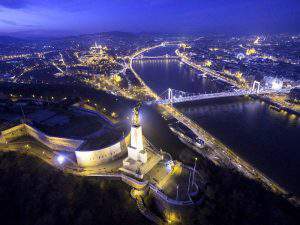 The pilots raced the course over the Danube in central Budapest after a delay because of the rainy and windy weather. 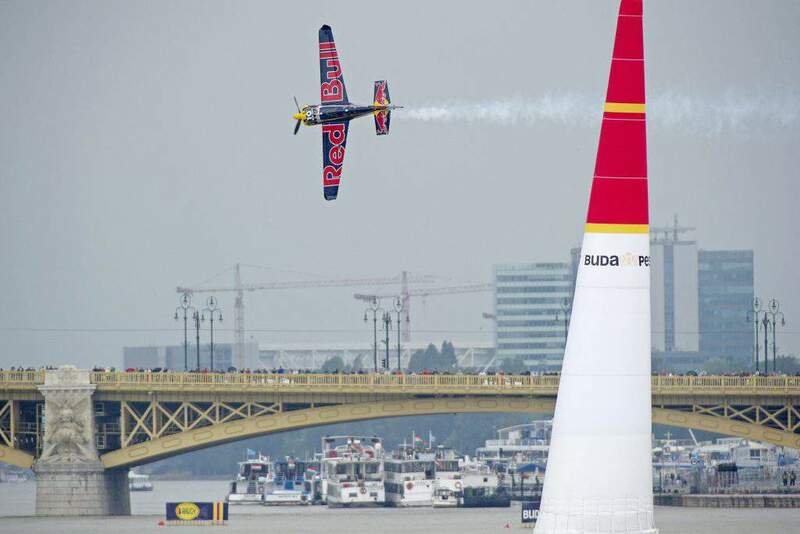 On Saturday, the entire race programme was cancelled because of the bad weather. 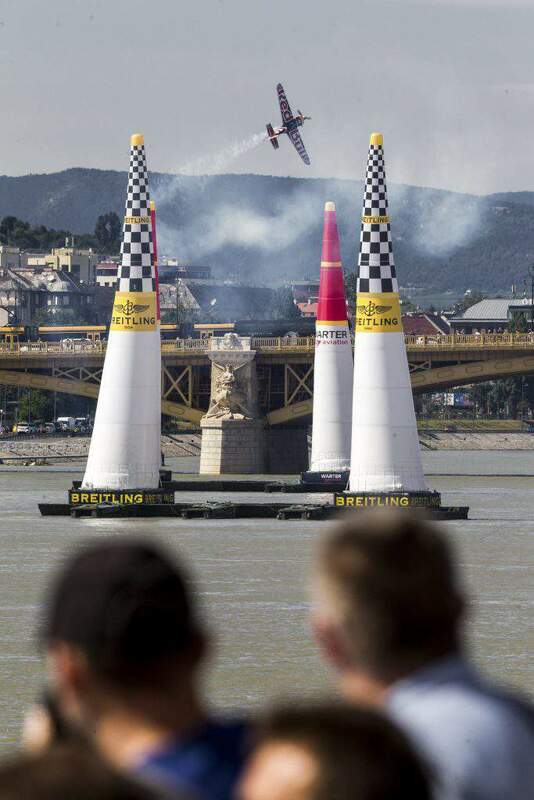 Because the race day was cut short, the pilots were ranked according to their times in the round of 8 heat rather than competing in pairs to make it to the final 4, which was not held. 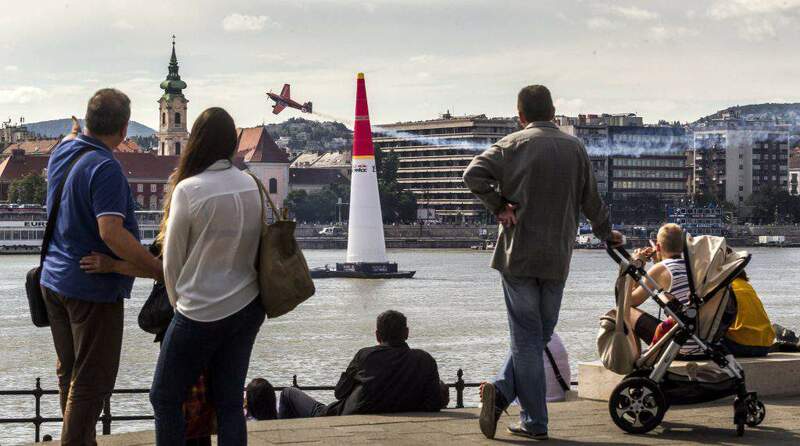 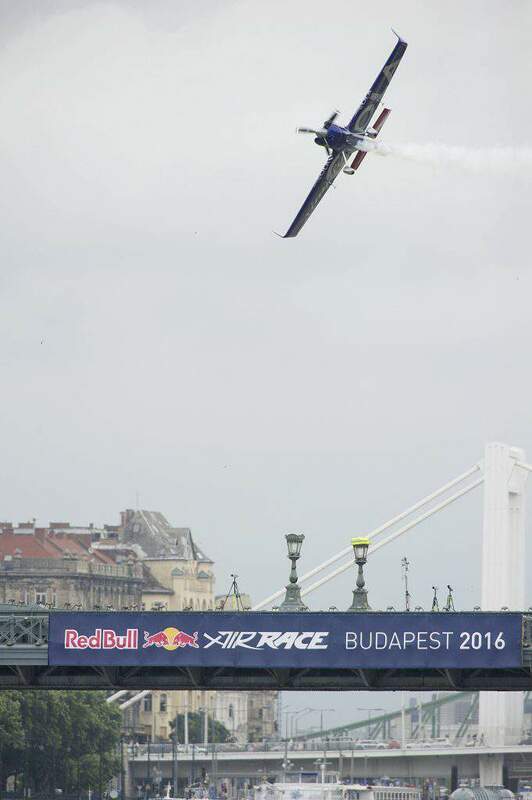 The ninth Red Bull Air Race in Budapest was the 70th in the series. 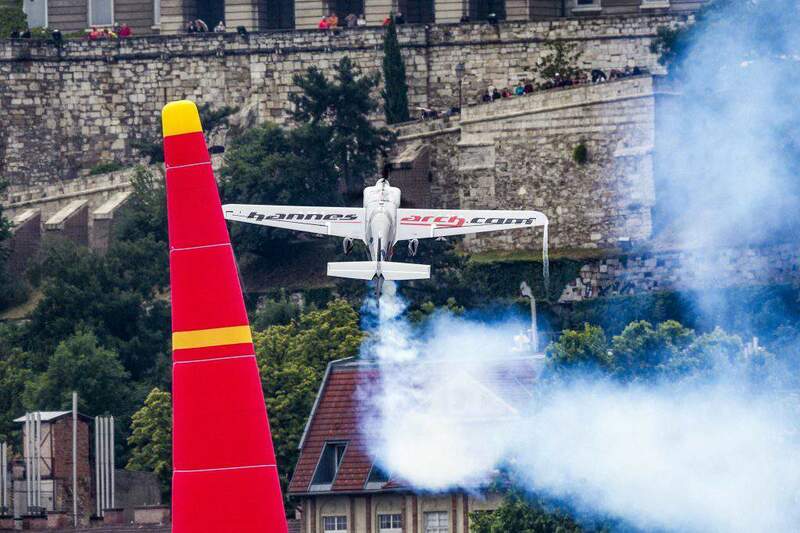 There are four races left this year.